In its latest Home Affordability Report, Massey University reports increasing affordability as a result of declining house prices, with the June to August quarter showing a 2.1% improvement in affordability. According to associate professor Graham Squires, this is primarily down to the price drops nationwide, especially in the most expensive areas of the country. “Across New Zealand, median house prices decreased by 3.4% this quarter,” Squires said. “In dollar terms, that means the median price decreased by $19,500. Results were very varied across regions however, with the Nelson/Marlborough region showing an 8.5% decline in affordability – the largest in the country. Squires said this was also driven by increasing median house prices, which rose by $34,000 over the last quarter. 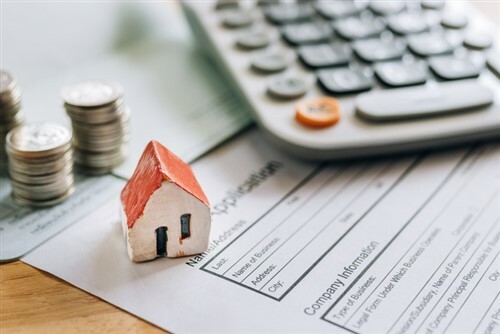 Ongoing low mortgage rates are also a significant contributor to affordability, with New Zealand currently seeing the lowest rate in the two-year fixed data series. Despite this, Queenstown and Auckland remain the country’s least affordable regions – though price-to-income ratios are starting to contract. Auckland housing supply critics are "overstating the problem"